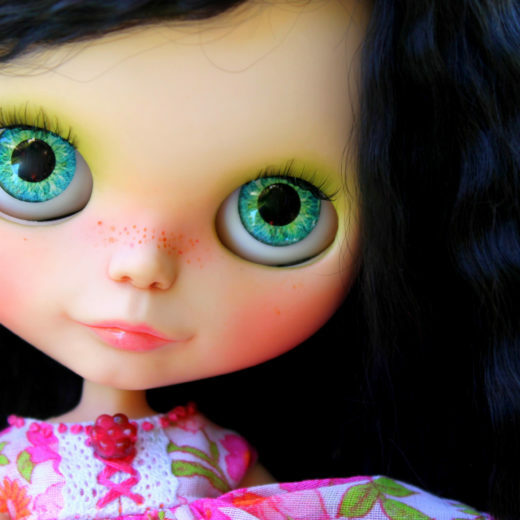 Hi my name is Naomi from Abella Blythe. 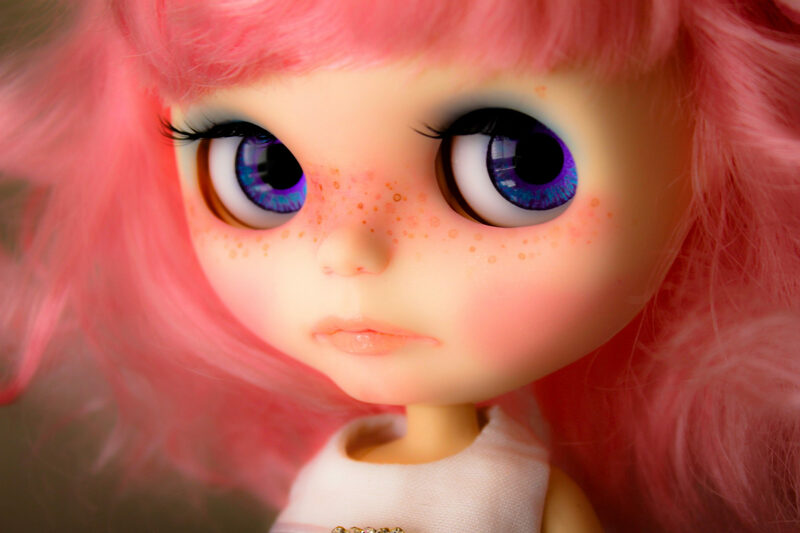 Several years back I was going through a tough time and I stumbled upon our gorgeous little Blythe on the internet. I just fell in love, well actually I was obsessed! 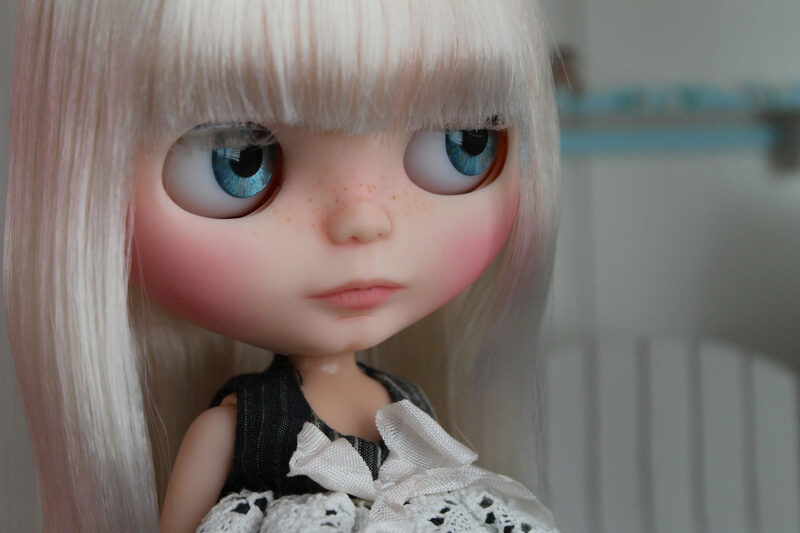 About a year into collecting I customised my very first doll because I couldn’t afford to buy all the custom dolls I loved. 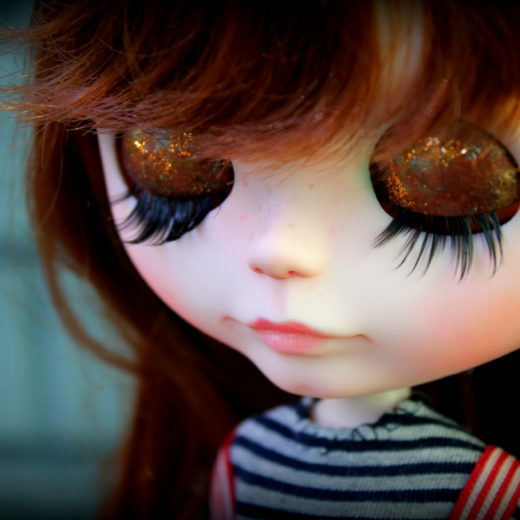 A few people seemed to like my dolls and I loved creating them, so I started selling a few and that was that. 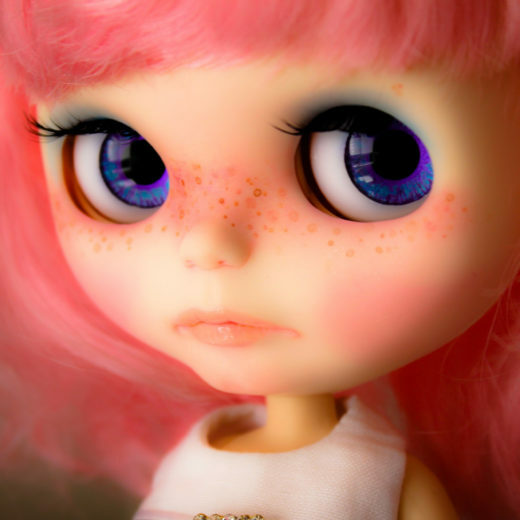 I mostly do commissions for people these days and my clients like sweet, pretty girls who warm the heart. That’s what I love too, so it is a perfect match. I find it tough to create a girl I can’t connect with myself and I usually want to keep most of them but of course I can’t! 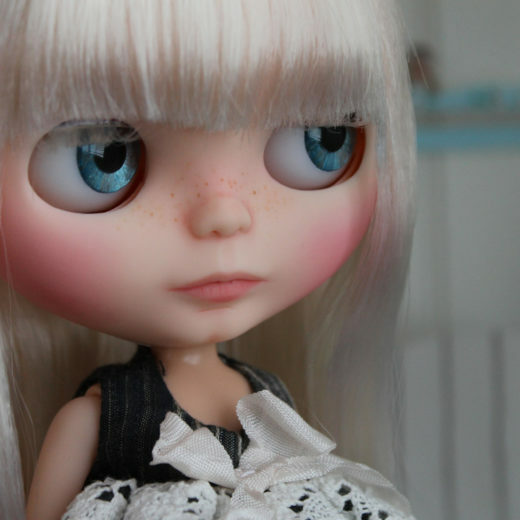 My customizer name was born because it means “a beautiful Blythe” and it’s a play on my surname Abel. Last year I was head of the committee of Blythe Fest Australia and we had a wonderful conference type event which was supported by donors from all over the world. It was a very busy time for me but I really enjoyed the experience. 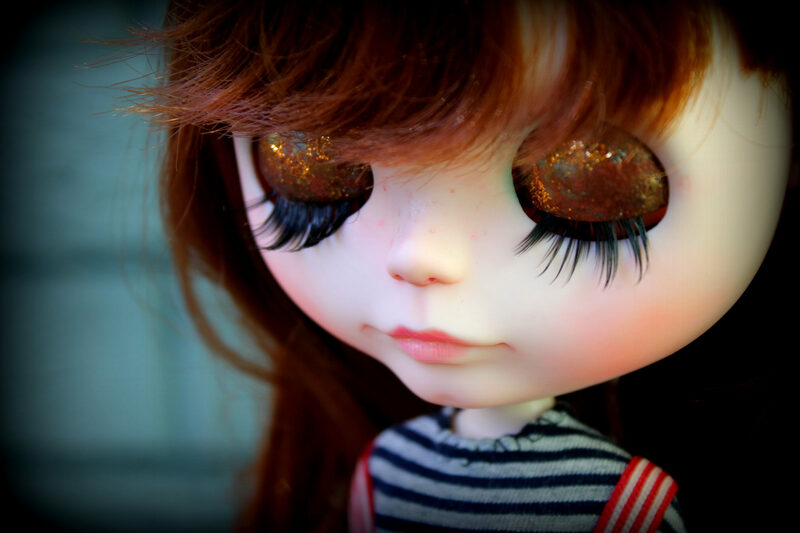 I have met some wonderful people through the Blythe hobby and can’t imagine my life without Blythe’s big eyes, many faces and her devotees. 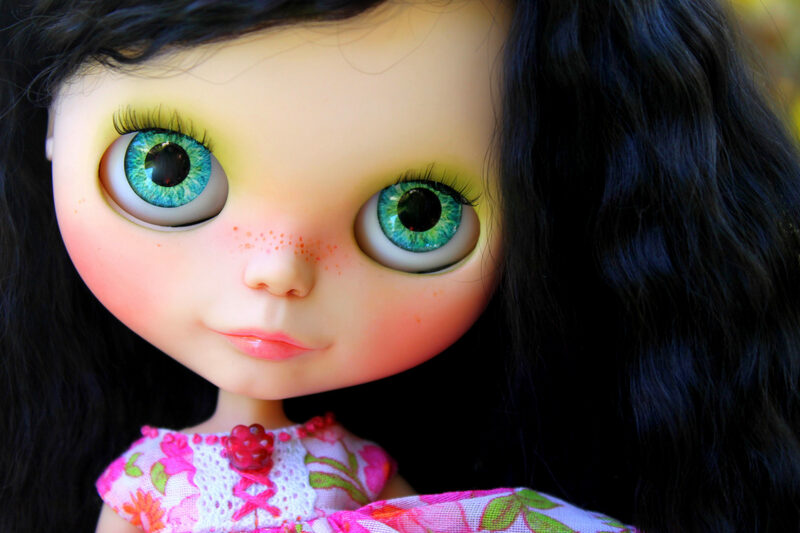 Besides customising and collecting Blythe dolls, I’m also a mummy and wife, lover of animals, home interiors and cruises, mainly so I can visit beautiful islands and swim. I’m from Sydney Australia but dream of moving to the south coast one day to be near the country and the sea. That is where my heart lives.